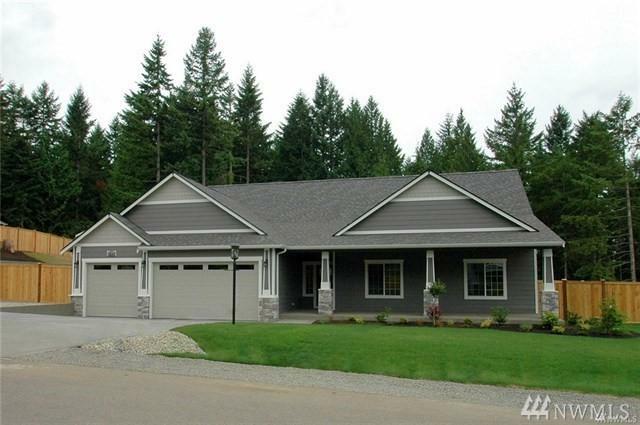 Welcome to Hansen Constructions newest community. 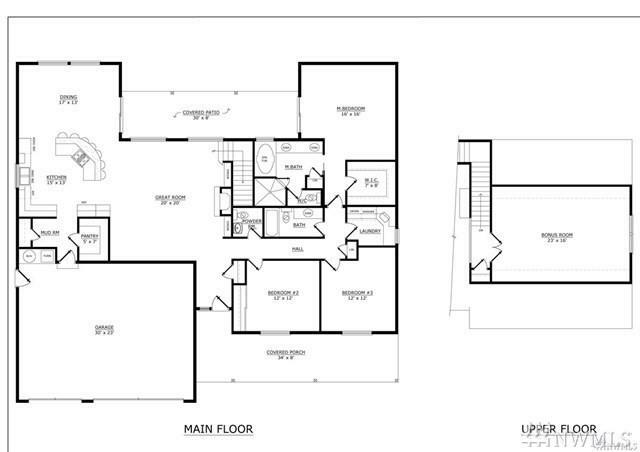 The Ashland floor plan features main floor living w/an upper bonus room. Standard features include solid wood cabinets w/soft close drawers, granite counter tops throughout, extensive hardwood & tile floors, full tile walk in master shower, craftsman trim with solid core interior doors, center island w/gas cooktop, heat pump, tankless hot water, partially fenced & irrigated, 3 car garage w/ room for detached shop. Many floor plans to choose from.